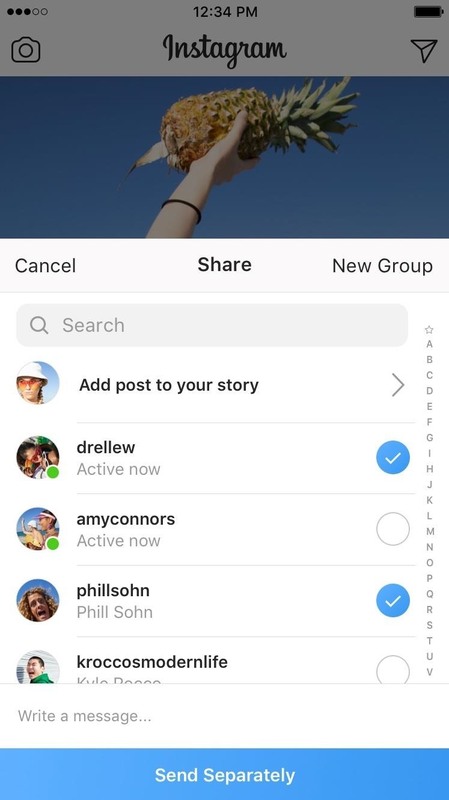 While apps like Twitter, Messenger, or WhatsApp are more likely to chat with friends, direct messages on Instagram are becoming more sophisticated. 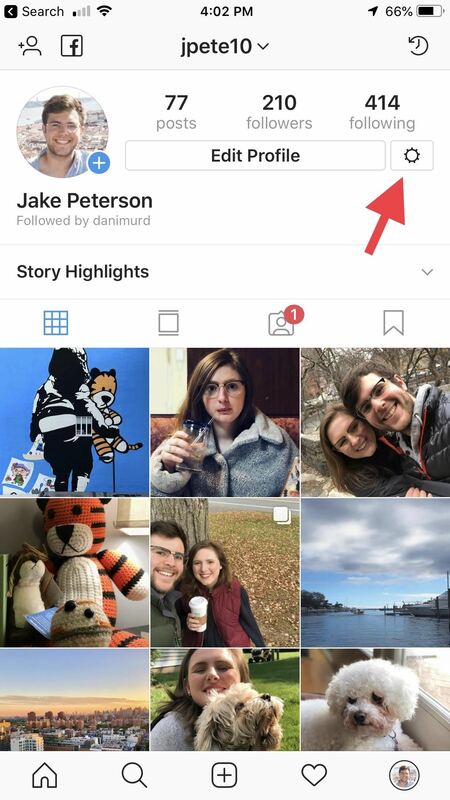 An example of this is that the app provides users with a new feature that displays a "green dot" next to friends who are online. Luckily, you do not have to let your followers know when you browse photos if you do not want to. For accuracy, the green dot only appears in your direct message list and friend list when you post a post as a direct message. Only friends or users to whom you have sent a message can see the green dot, so if you do not know your activity status, this is not the case here. Still, the activity status for us Privacy Wonks is too much first of all. 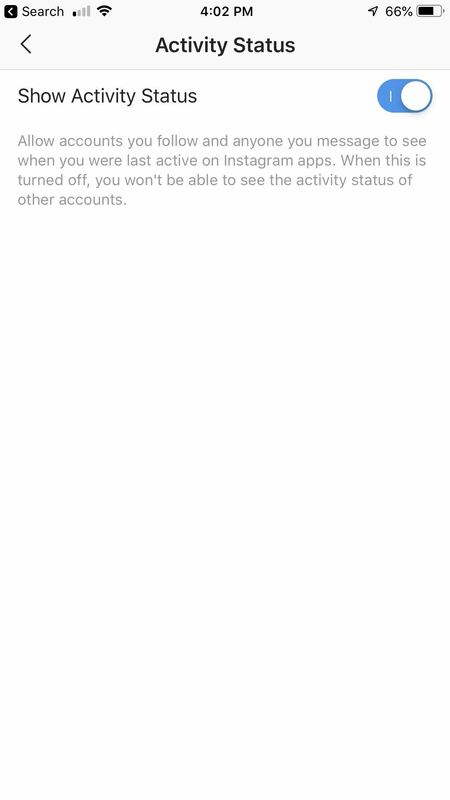 Fortunately, disabling the activity status for the green dot is easy and straightforward. Go to your profile, and then tap the Gear (iOS) or Overflow (Android) icon to access options or . 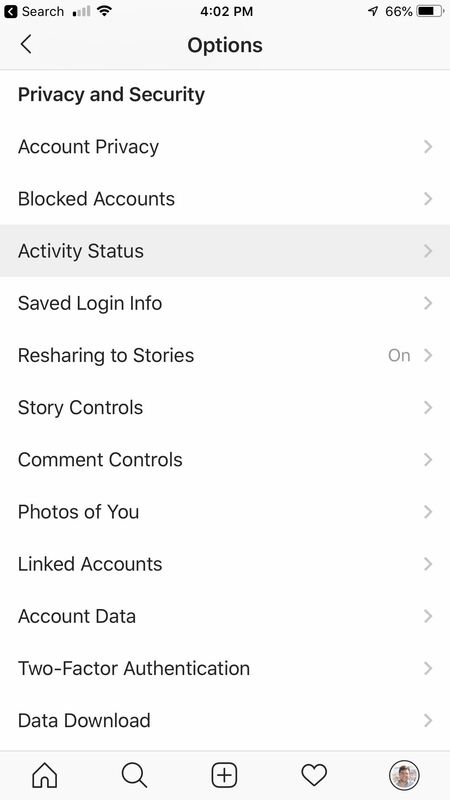 Under Privacy and Security select the option "Activity Status" off. Then turn off Show Activity Status on the following page. Blue means that it is activated. Make sure it is not blue. That could not be more direct. 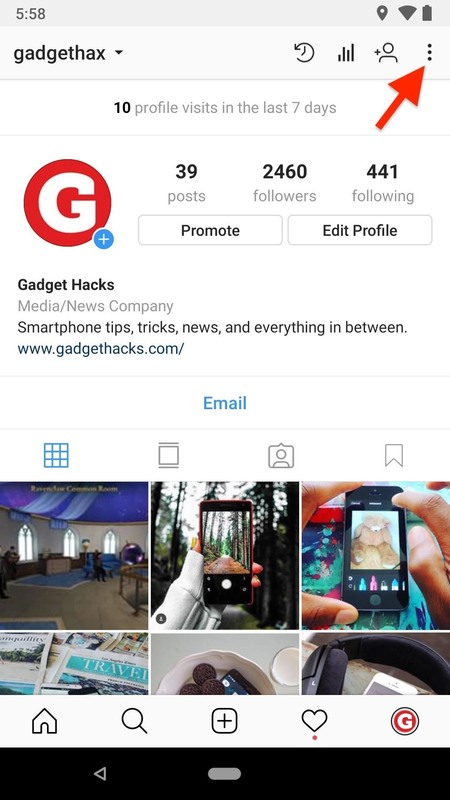 More apps, services, and businesses could use an Instagram page here – if you want to implement a new feature, you should give users the ability to quickly and easily disable them.